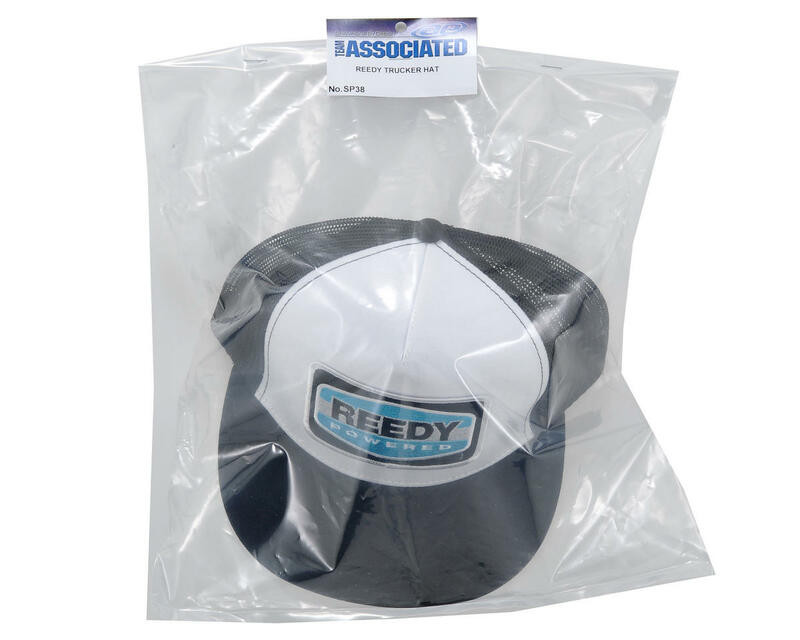 This is the Reedy Trucker Hat. This open mesh style hat will help to block the sun, while at the same time allowing air to penetrate the hat, keeping you cool in the heat of competition. 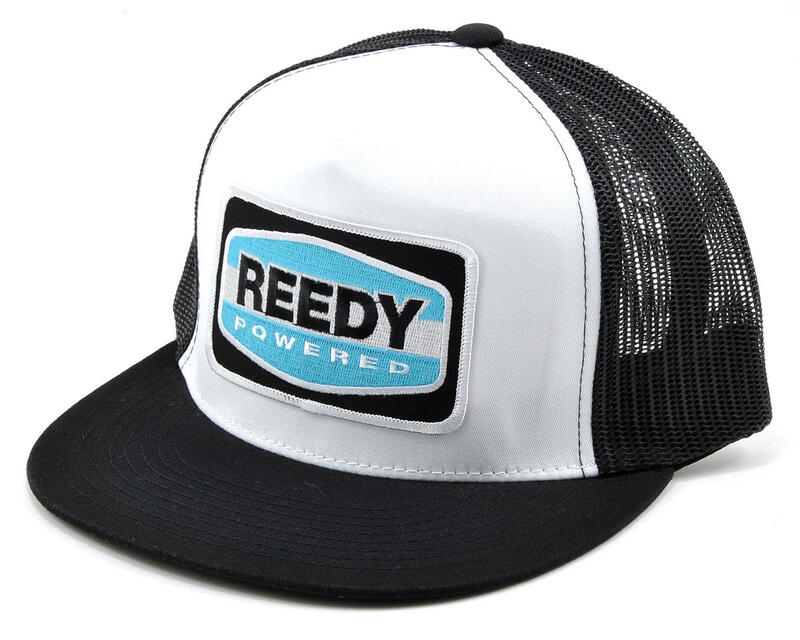 The hat features a "Reedy Powered" patch on the front, with an adjustable rear strap to fit most head sizes.